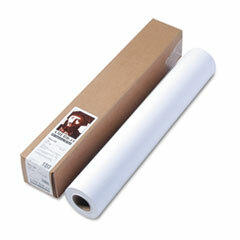 The Hewlett Packard 51631D wide format inkjet paper roll is available to you right on our site. 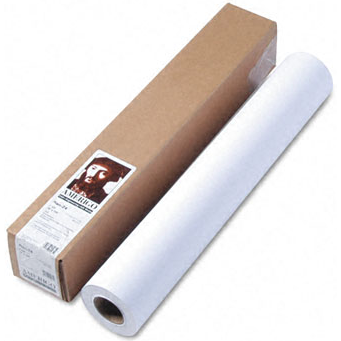 The HP 51631D is a high quality 24 in x 150 ft (610mm x 45.7m) paper roll. 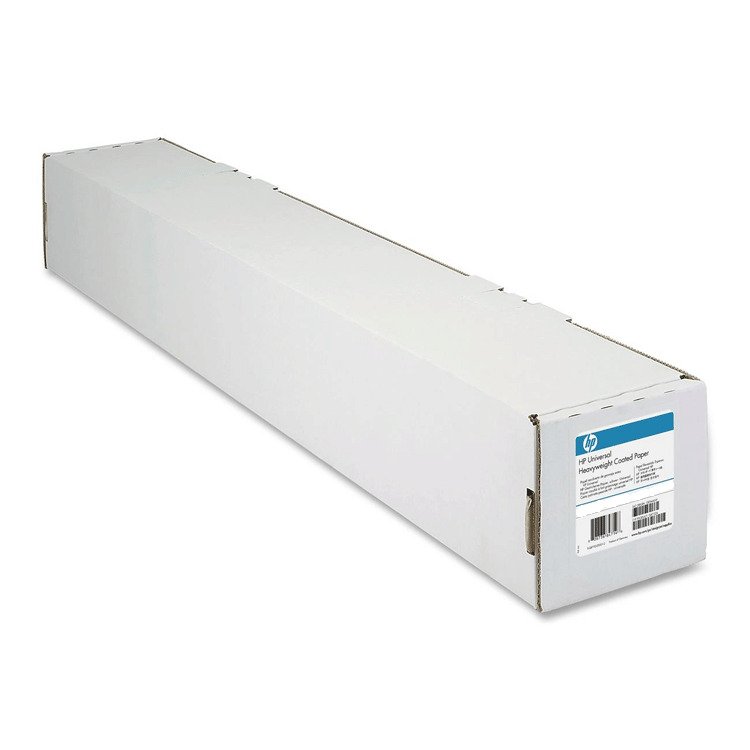 Buy your genuine Hewlett Packard HP 51631D and enjoy clear, accurate printouts from your Hewlett Packard (HP) printers. 100% Satisfaction Guarantee.